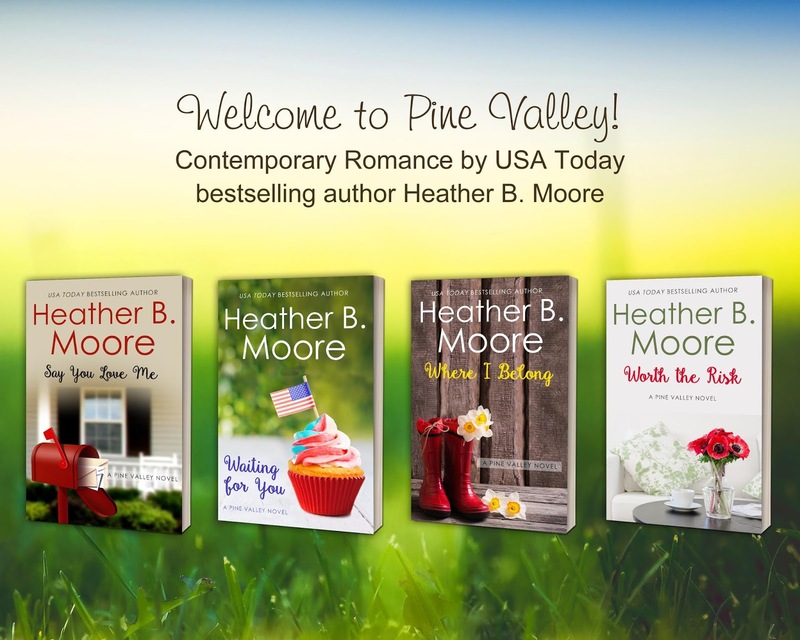 This year I've been focusing on the Pine Valley romance series, and those novels are on the shorter end of novel word count. Each one is between 50,000-55,000 words. This word count length enables me to write and publish them at a quicker rate . . . also because they are contemporary so the extra research I do with historical manuscripts isn't required. I have many author friends who write more than I do, but I do keep track of my word count religiously. It's the way I track progress and meet my writing goals (which vary with each book). I've cut and pasted some of my word count lists for various manuscripts in the Pine Valley series so that you can get an idea of the daily writing effort of a first draft. This of course doesn't include all of the later stages of revision work and editing. For those of you who have done the NANOWRIMO program with the goal of writing 50,000 words each November, that's pretty much what it feels like to be a full time writer. You are doing a NANOWRIMO every month of the year. 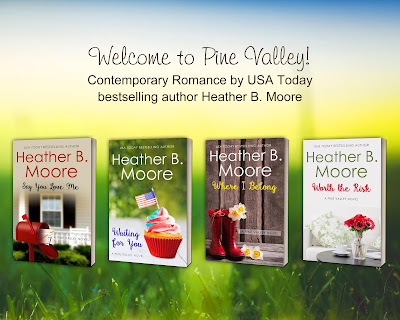 So happy there's another Pine Valley story coming! !